Once upon a time there was a chicken named Loretta. Loretta loved to jump. Her love of jumping went right back to when she was a tiny little yellow chick. She used to like to jump on the arm of the nice human lady who spent tons of time talking to Loretta and her other sisters. When Loretta got older her feathers came in all messy. She had big puffy feathers that stuck out every which way. 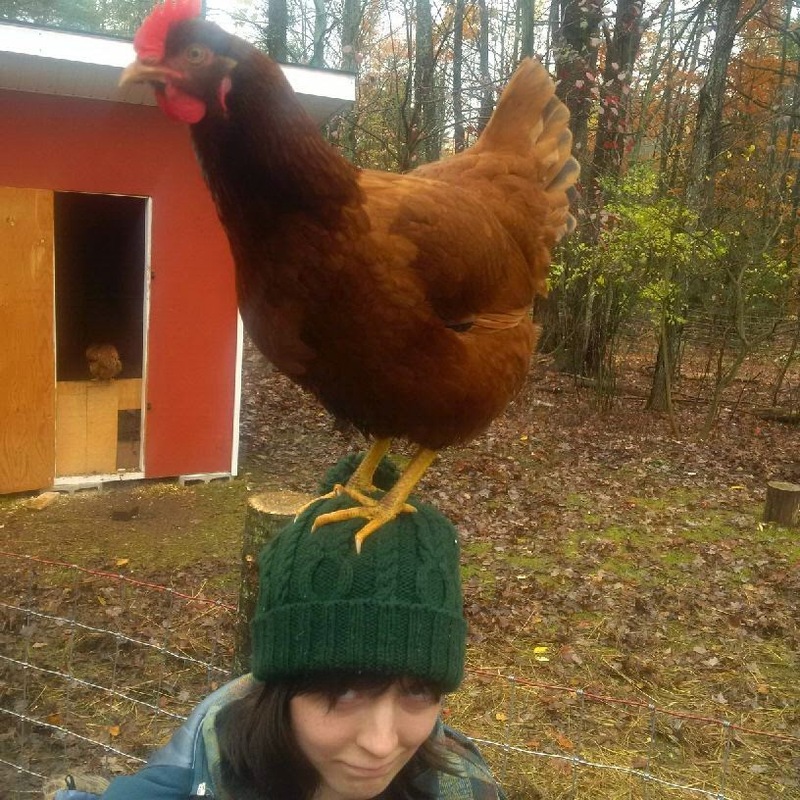 This was when the nice human lady and her loving husband (Mama Hen, and Papa Rooster) decided she needed a name, and lovingly named her Loretta Lynn. As Loretta grew, she learned that she could jump higher and higher. This was a skill that her sisters never developed, and they would look at her with awe as she seemed to just float on the air. Loretta’s feathers got thicker and thicker also, and she sported a lovely bouffant on her backside, making her the most fashionable of them all. Loretta and her sisters also learned to talk. This was probably due to the many hours Mama Hen would sit beside their brooder box when they were small and talk sweetly to them. She even sang them to sleep. So naturally they learned to talk. Lou will sweetly respond will gentle little bok bok boks when you ask her a question, Mabel will cluck short answers, but Loretta with her deep husky squawk is the loudest and most talkative of them all. 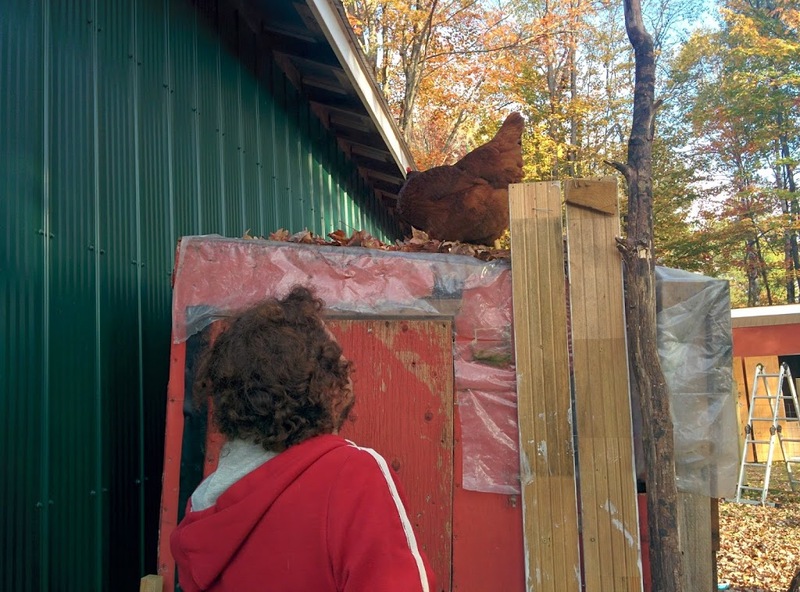 She loved being with Mama Hen and Papa Rooster, and would regularly follow them around waiting for a chance to jump up on one of them, and talking about her day. Can we all just take a minute to admire this picture! 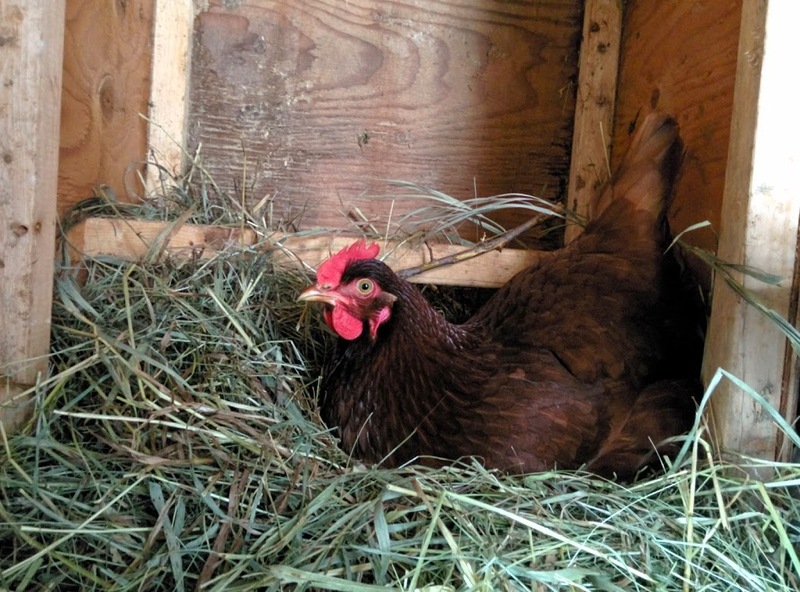 When Loretta fully matured and started laying eggs, she decided that she didn’t like using the nesting boxes that her sisters coveted so much. 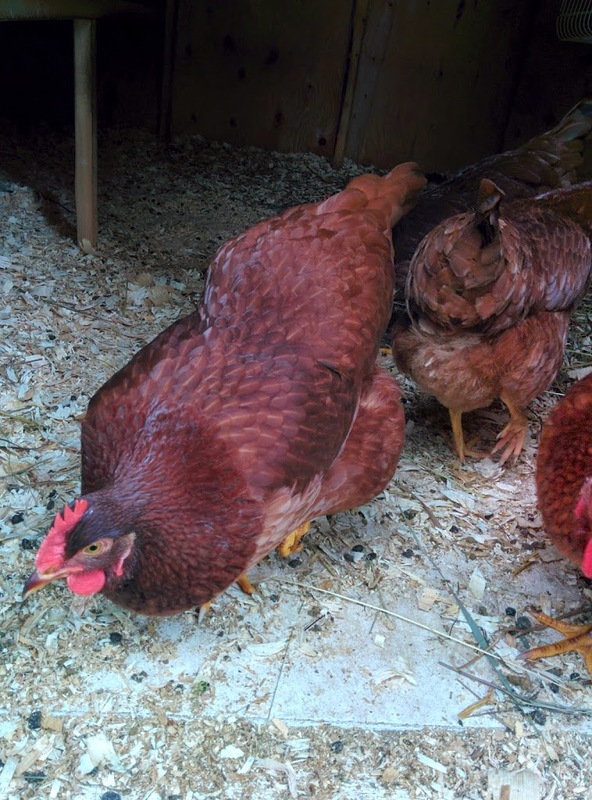 While they would line up in front of the nest like women waiting in line for a bathroom, Loretta, on the other hand, would lay her eggs in the woodshed, and sometimes behind the barn in a leaf pile. Then one day when she was outside of the run exploring the yard she found herself really having to go! What shall she do? The woodshed is all the way over there! With the pressure building in her behind she knew she couldn’t jump the fence and run behind the barn. She looked over at the open garage and remembered playing there when she was younger and allowed to free range. This was before Mabel ruined it for all of them by running away all the time. Ugh sisters. She wandered into the garage, remembering the hay bales that she liked to jump up on. Maybe she could lay in some of the spare hay laying on the garage floor. 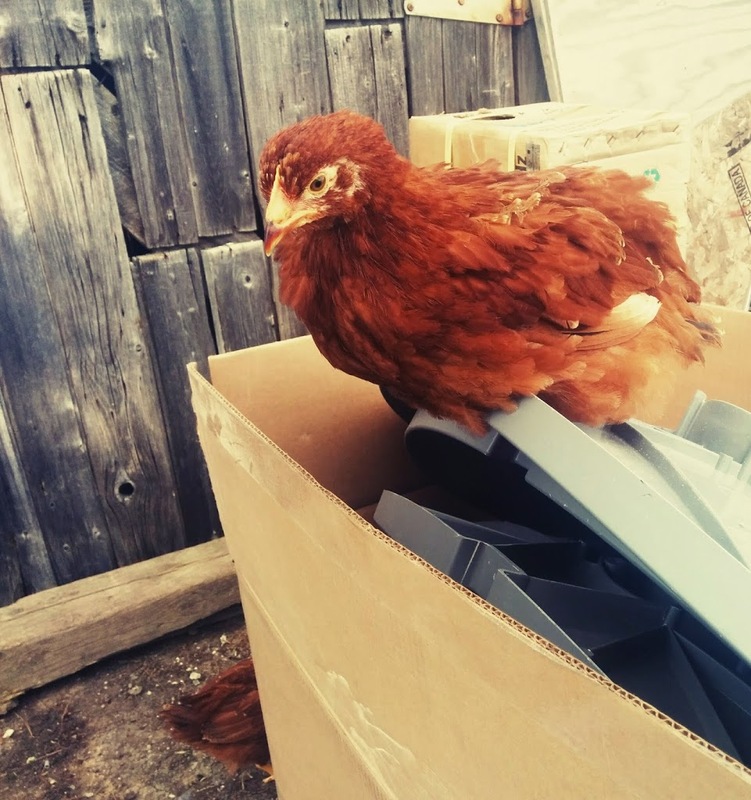 Cautiously she entered and much to her delight found her old brooder box, sitting up on one side. It was like a gift from heaven, her old home where she had grown up with all of her sisters when they were tiny and fluffy. 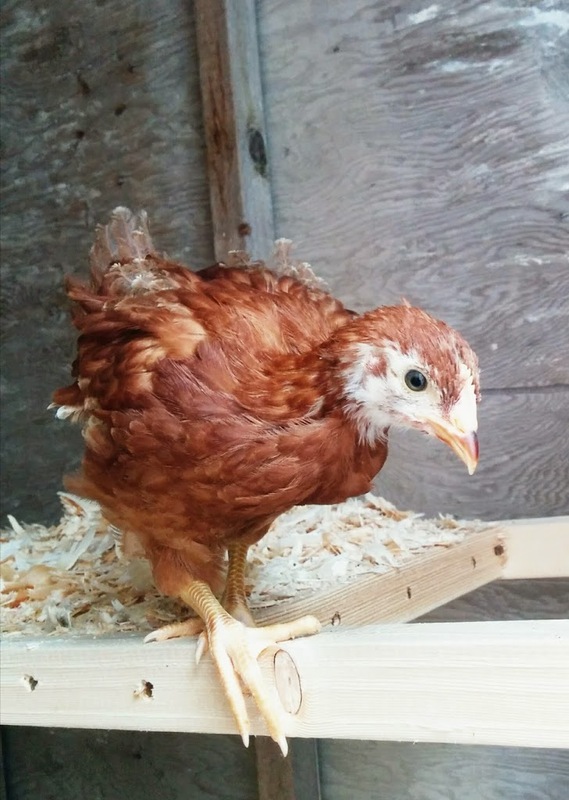 She was even more excited when she realized that some of the hay had fallen in to the brooder box and was perfect for laying her egg in. She fluffed up her skirt and sat down. It was warm and dark and secluded inside the garage, and she laid her egg in peace. 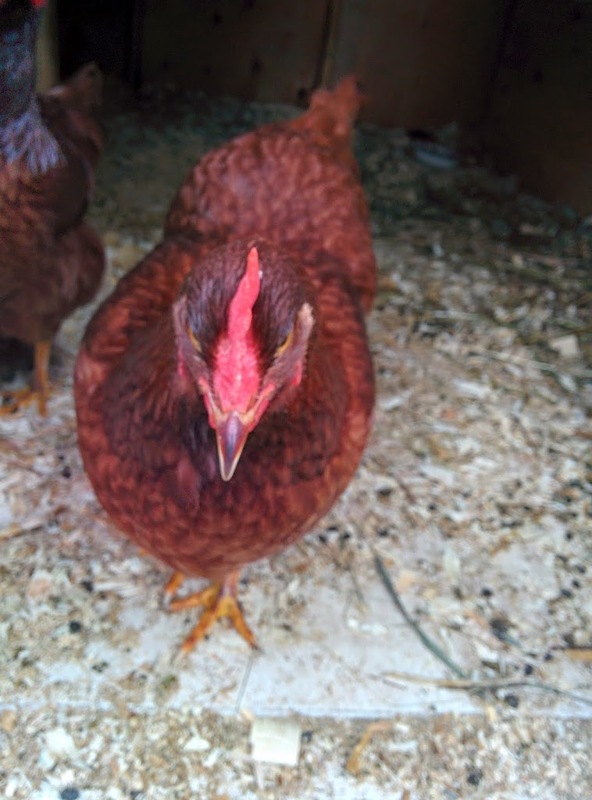 Loretta loved it so much that from that day forward she always laid her egg in the brooder box in the garage. Mama Hen was alright with Loretta’s decision because it meant that she didn’t have to go on an egg hunt everyday. She even left the garage door open so Loretta would have no problems getting in. Time went on. Hundreds of eggs were laid. The seasons changed, and soon it began to snow. Loretta had never seen snow and was slightly scared to walk across it, but when laying time came she mustered up her courage and marched to the garage. It was around this time that Papa Rooster decided that the garage needed to be organized and straightened up before winter. He also wanted to be able to park his SUV inside the garage for winter, so unbeknownst to Loretta he spent an afternoon (after she had laid) organizing. 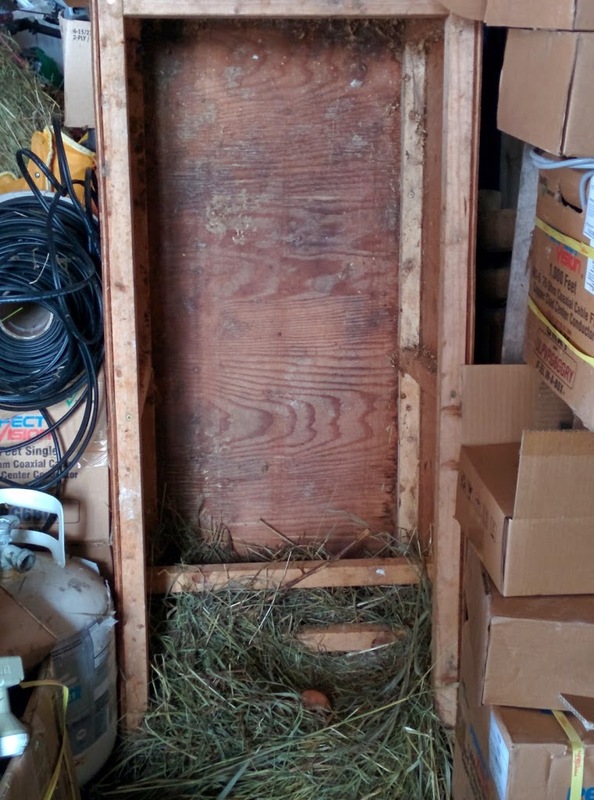 With Mama Hen’s help he moved the round hay bales to the back, and in the process he moved the brooder box – aka Loretta’s nest. He moved it slightly farther back in the garage but left it standing on its side with her perfect nest still in place. He put it lovingly in a spot where she still had easy access. The next day Mama Hen was working at her computer when all of a sudden she heard a terrible commotion! One of the chickens was screaming! Alarmed she went racing outside ready to defend her girls from some unknown beast that was trying to carry them away! She found seven hens safe in their run looking as alarmed as she was. Hastily she ran to the garage where she found Loretta using all sorts of naughty chicken words. Loretta was furious. The garage had been rearranged, her nest was not where she had left it. Mama Hen talked gently to her, and picked her up and showed her where her nest was. Twice. Both times Loretta ran out of it. After the second time she spun around, glared at Mama Hen and proceeded to yell at her. Loretta yelled and yelled and yelled, then promptly turned on her heel and marched back to where her nest was. She gave Mama Hen one last glare before fluffing up her skirt and sitting down. 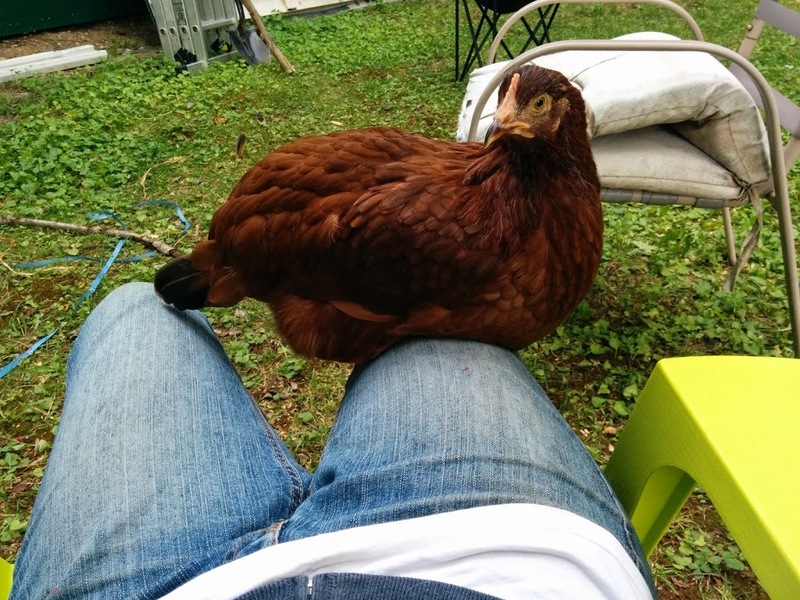 She was still mumbling as Mama Hen made her way out of the garage to let Loretta lay in peace. 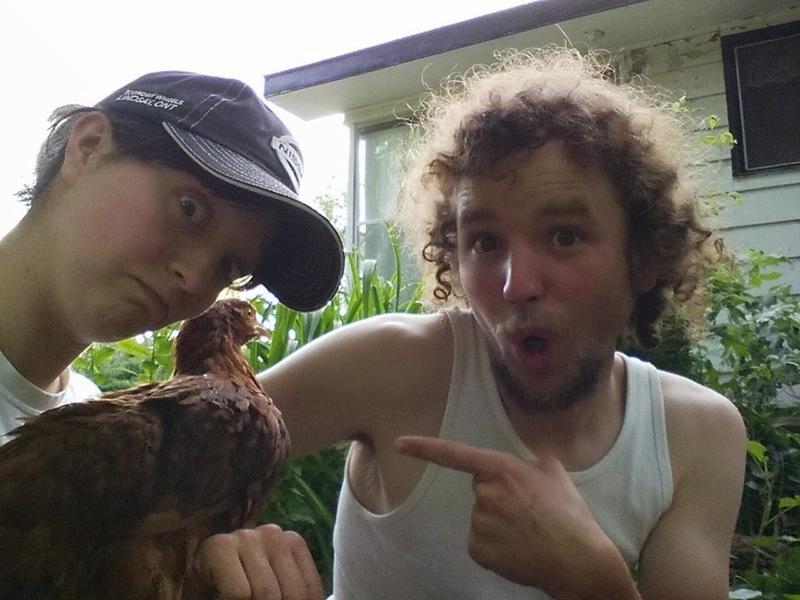 Moral of the story – no matter what don’t move a chicken’s nest! Or thou shalt be chewed out!